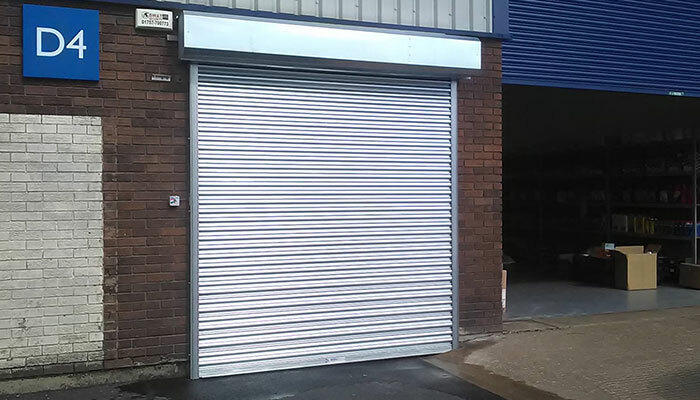 Practical and hard-wearing, roller shutter doors provide safety and security for just about any industrial setting, and can also be an effective barrier to theft and vandalism for businesses of all kinds. Our range features standard shutters with electric and manual controls, as well as a whole selection of roller shutters for specific applications, like fire safety or insulation – and they come in a huge variety of colours too. 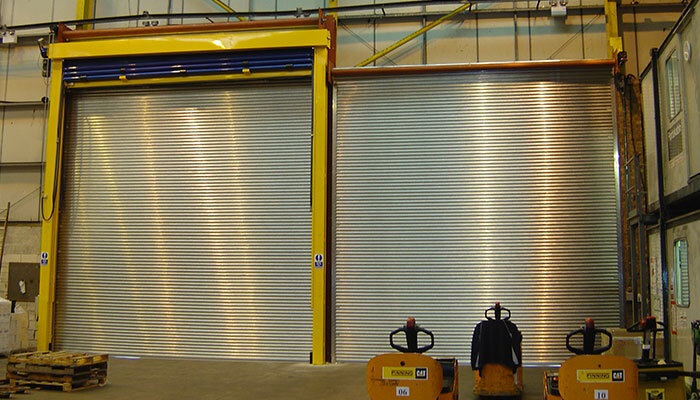 A great general purpose industrial door, our roller shutters are made by us, right here in the UK. They’re inexpensive to repair, too, so you can be sure they’ll last for a long time! Developed as a specialist product for extreme conditions, but ideal in any heavy usage environment. Fire resistant doors, tested up to 240 minutes of fire resistance, for improved safety. Finished to match your décor, too! Discreet and compact, these unobtrusive shutters provide excellent security while staying out of sight. 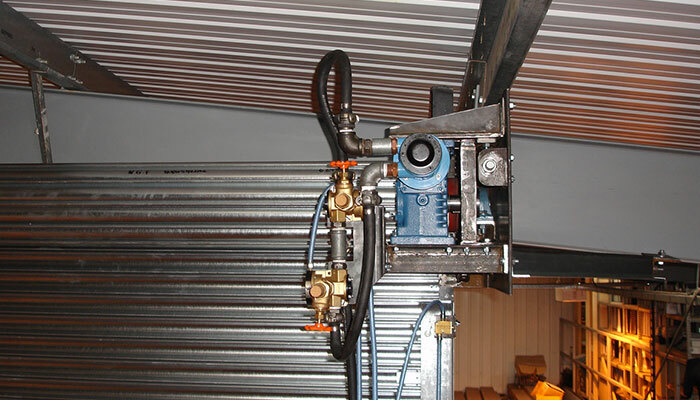 Insulating material makes these roller shutters ideal for controlling temperature and noise pollution. 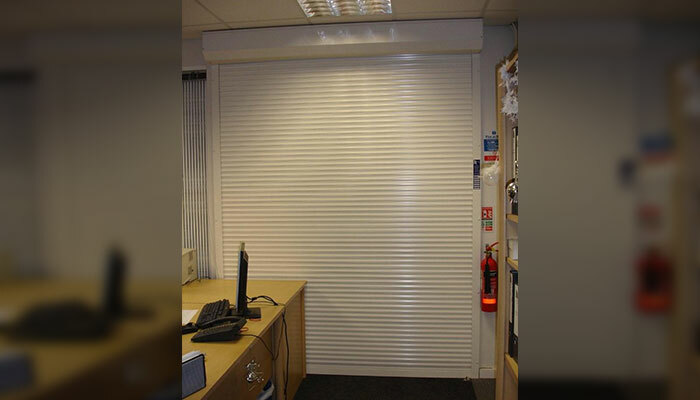 Ideal for retail premises, with options for high visibility shutters – people can see in, but they can’t get in! The ideal general-purpose door for industrial environments, built with heavy usage firmly in mind. Hydraulic motor and cylinders make for smooth and easy automatic opening of even the largest shutters. 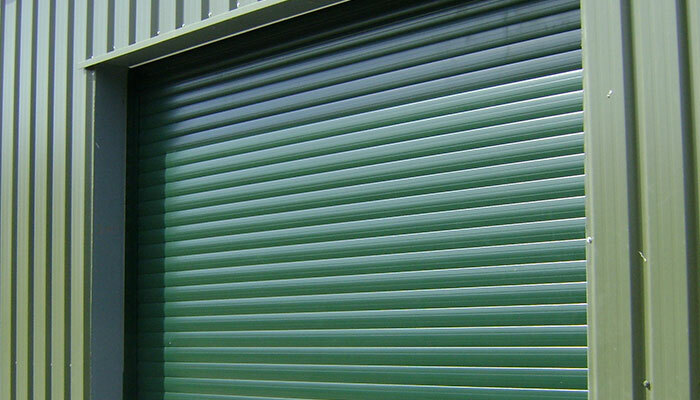 A roller shutter is made up of horizontal interlocking slats that raise and lower to open and close. 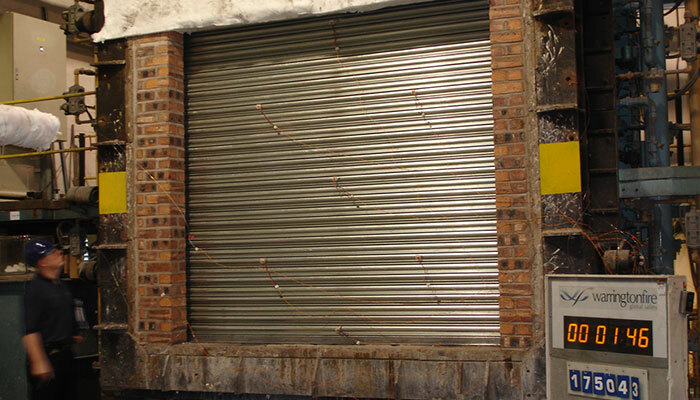 Roller shutters are the most commonly used type of industrial door, ideal for warehouse units and factories, as well as for retail and hospitality premises. They can be manufactured to fit any door size, up to 11m wide or 11m high. Guides are installed either side of the door frame, and the shutters just roll up into a barrel. 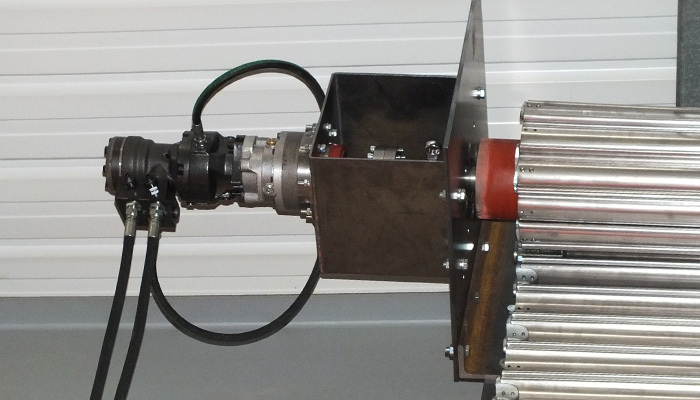 They can be operated with electric controls, or with manual hand chain or push-up action. 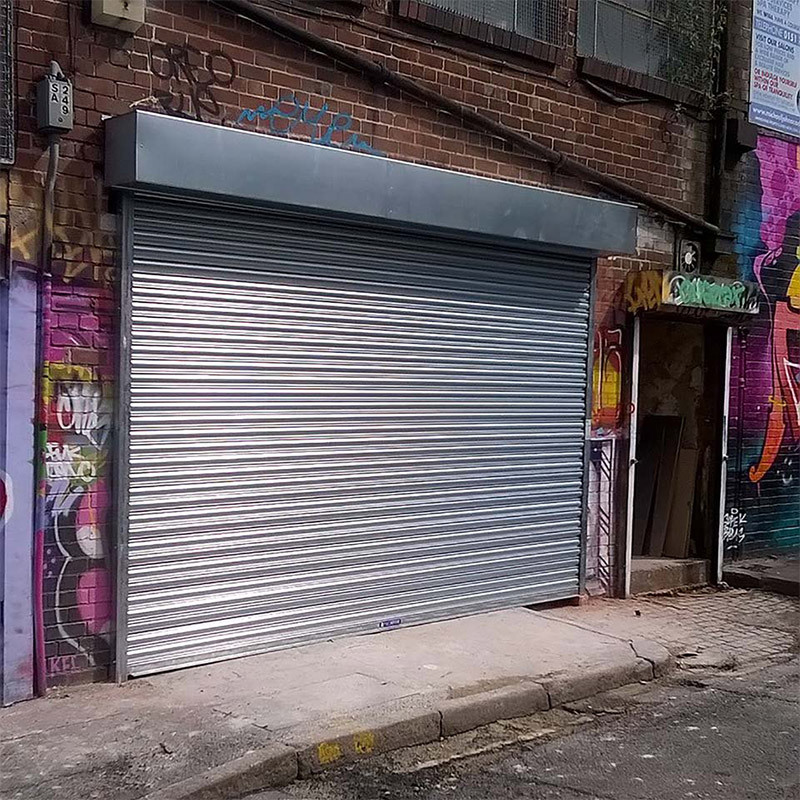 Not sure a roller shutter's what you need? View our full door range, including steel and sectional overhead doors. All of our shutters are designed and made to order right here in Yorkshire. No matter what you're after, we can help. Any questions about roller shutters? Give our engineers a call and we’ll be happy to help!